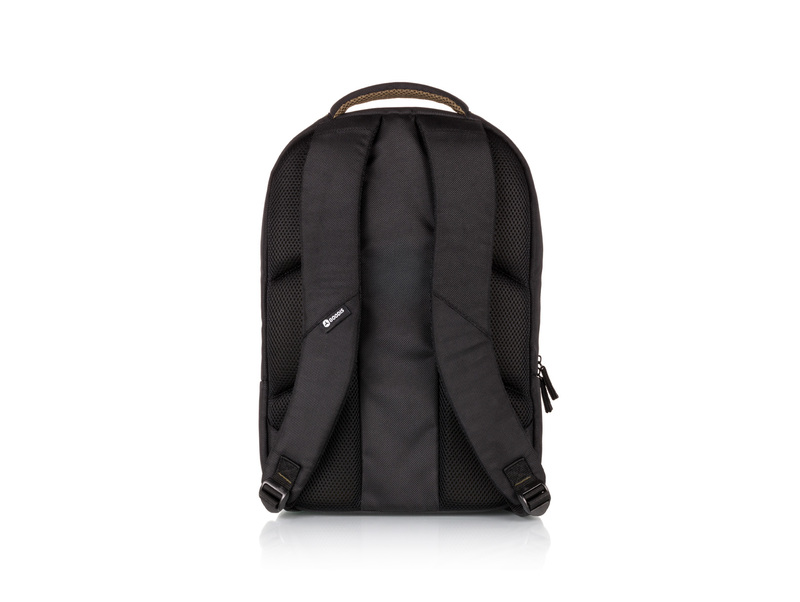 This backpack guarantees that you will be connected all day. 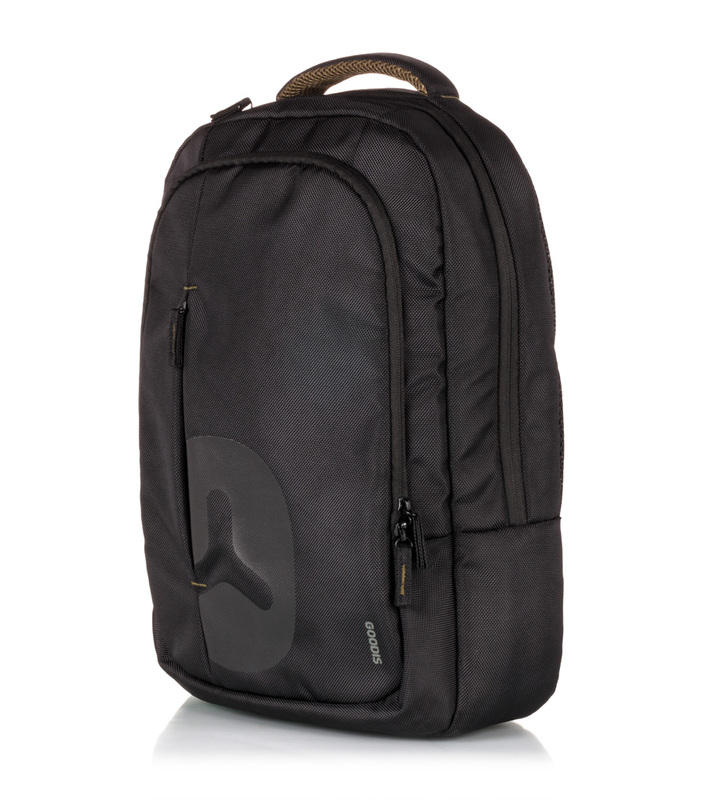 The Kasper Backpack for laptops up to 15.6 inches includes a built-in 10,000 mAh power bank, so you can charge your mobile or your tablet. 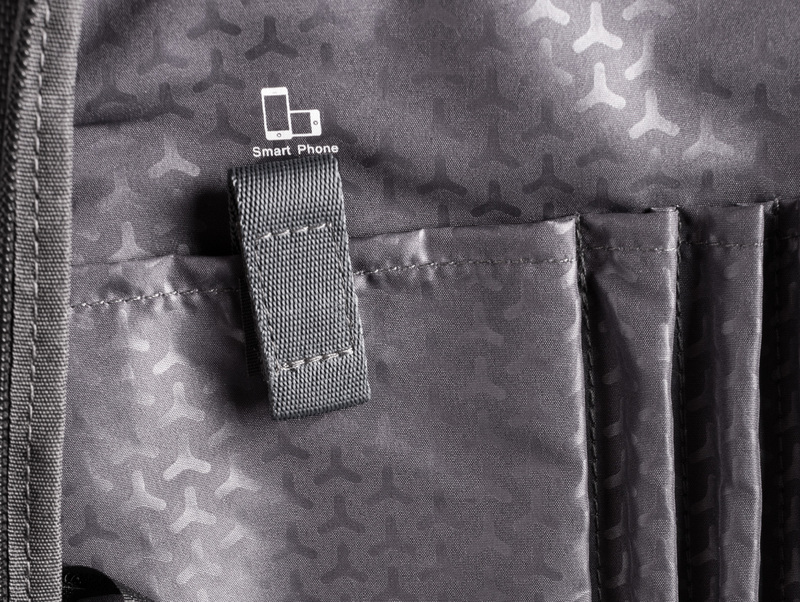 This backpack guarantees that you will be connected all day. 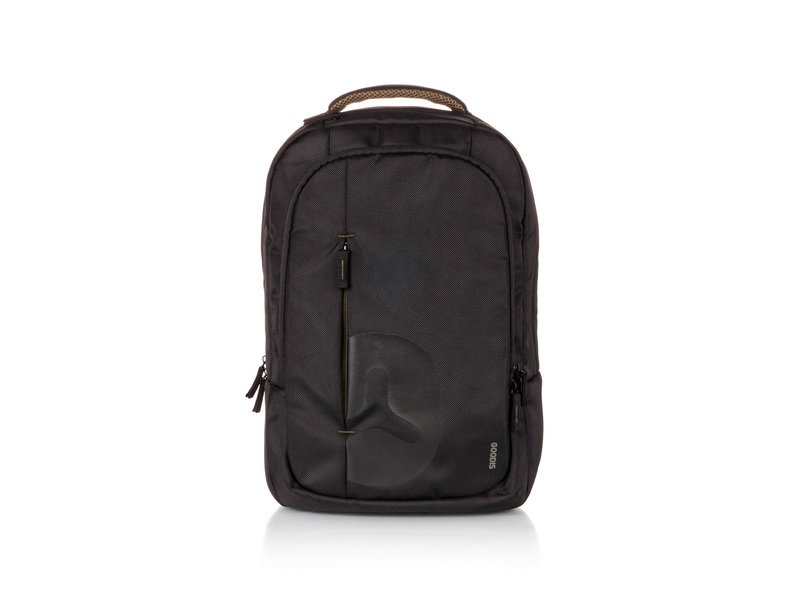 The Kasper Backpack for laptops up to 15.6 inches includes a built-in 10,000 mAh power bank, so you can charge your mobile or your tablet. 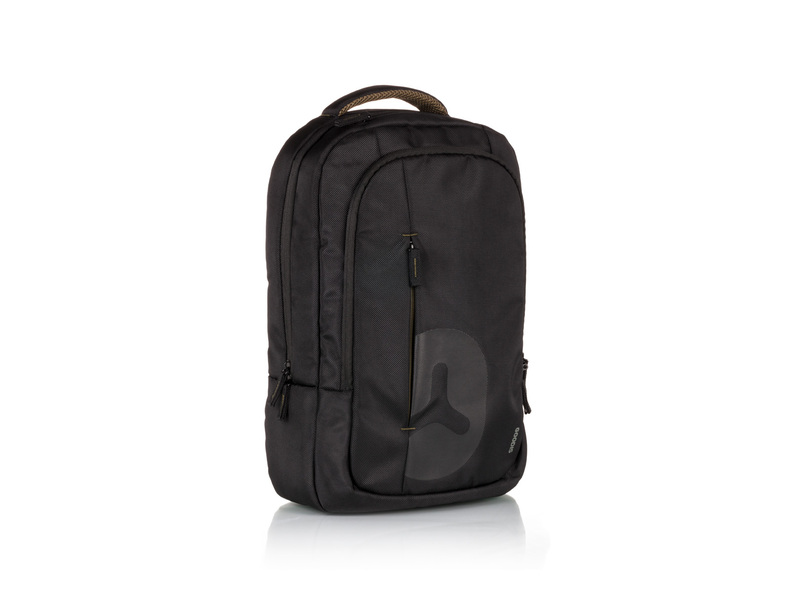 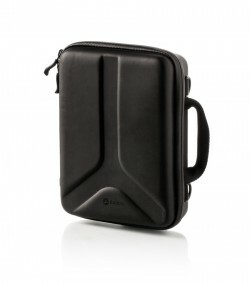 The backpack includes a compartment for your laptop and a dedicated compartment for a tablet up to 10.1''. 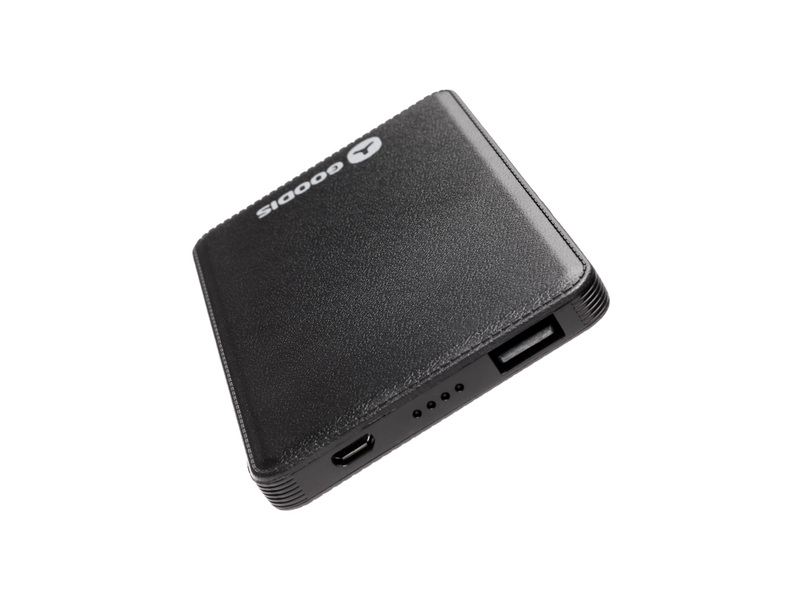 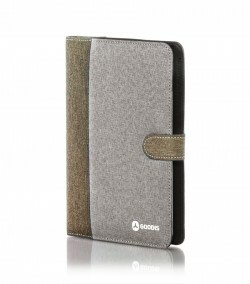 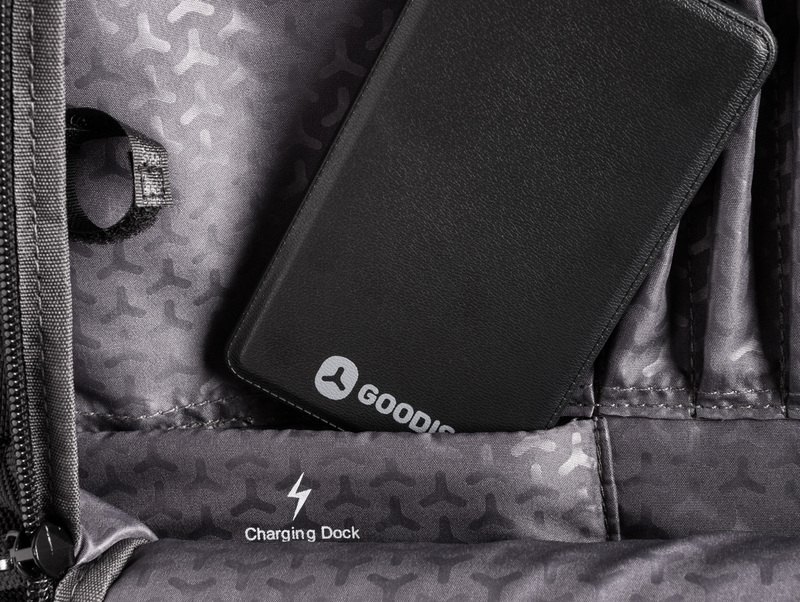 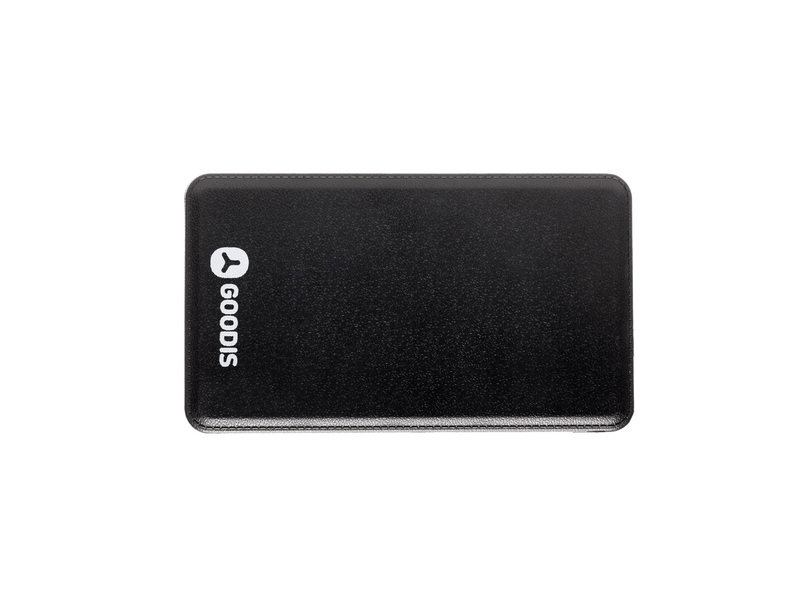 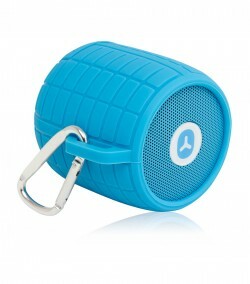 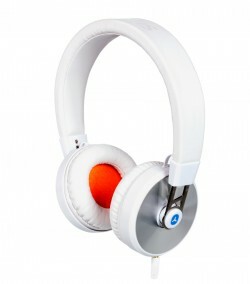 The exterior pocket also includes dedicated pockets to put the power bank, 2.5'' HDD, pens and smartphones.